Control passenger jet traffic at five different real-world airports! 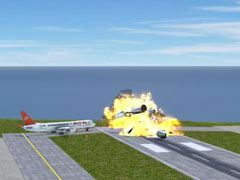 Airport Madness 3D offers five airports that include Jamaica, Toronto Island, LaGuardia, Rocky Mountain Metropolitan, and Vancouver Harbour float plane base. Each airport has two separate traffic patterns, which doubles your play variety. 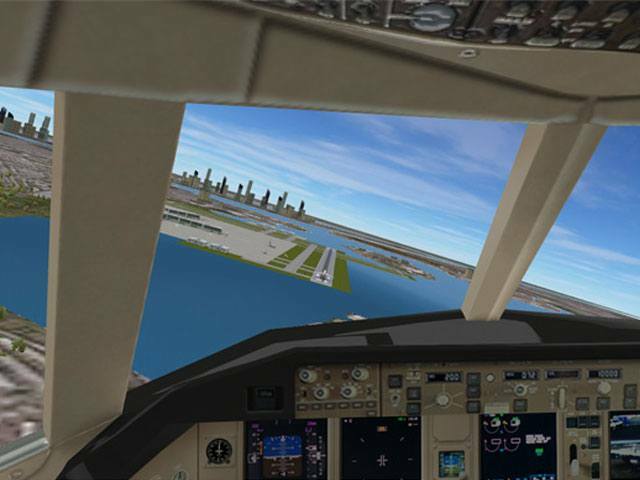 Choose from four different view perspectives: tower, runway cam, sky view, as well as cockpit view from any aircraft. Monitor air traffic from two radar screens, one for ground traffic and one for airborne traffic.